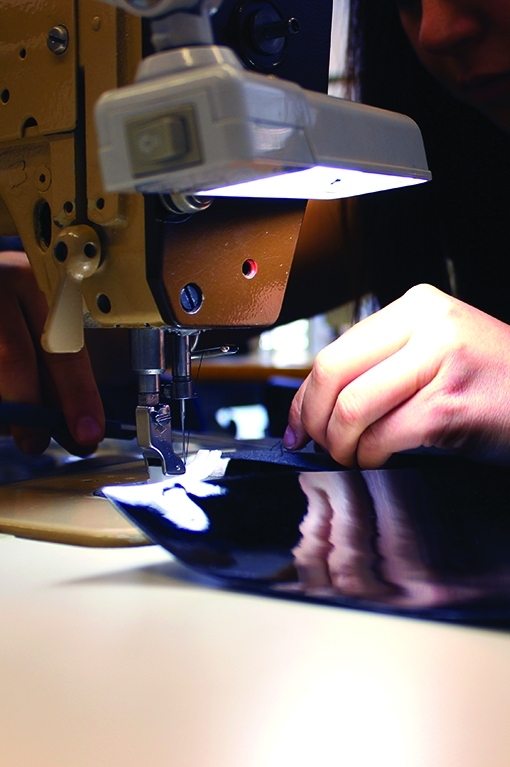 At the end of the pathway graduates will be able to work in a production line or in prototype departments (prototype’s tailor) of women's clothing. 1 Saturday a month (from 8.30 am to 5 pm) with a total of 8 monthly hours. Attendance is compulsory.